Super Lemon Haze Terpenes- Sativa hybrid. Uplift your spirits and sense of euphoria, good with depression. 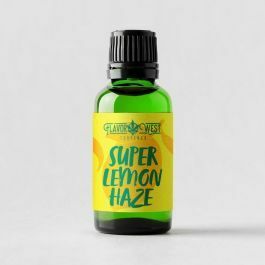 Sweet and sour taste of lemonhead candy and zesty citrus aroma.